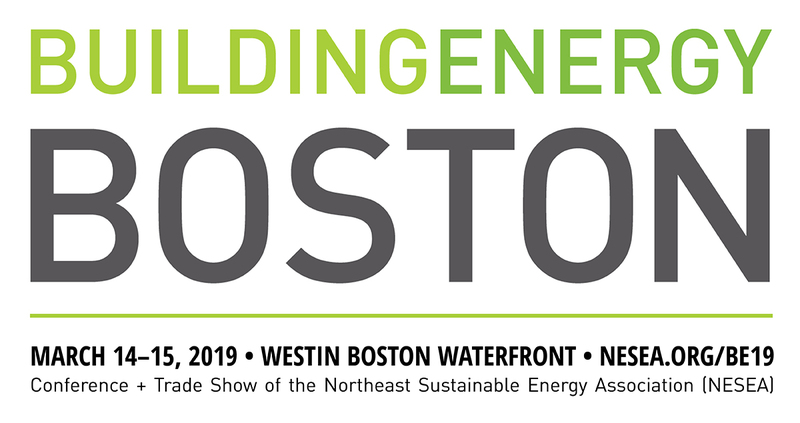 The BuildingEnergy Boston Conference + Trade Show is the region’s leading event for professionals and practitioners in the fields of high-performance building, energy efficiency, and renewable energy. It brings more than 1,500 industry leaders and emerging professionals together to learn from and share ideas with each other. This year’s event will be Thursday and Friday, March 14-15, 2019 at the Westin Boston Waterfront. The theme of BuildingEnergy Boston 2019 is Know-How. This year’s Conference Chairs are developing a session line-up that focuses on practical skills and immediately applicable knowledge—the innovations we’re working on now, our recent lessons learned, the skills we wish all our colleagues had.